The body needs fat, or lipids in the diet but not all fats are good for you. Too much “bad”fat or an out-of-balance ratio of fats in the diet can be very unhealthy. Omega-3, omega-6,and omega-9 are healthy oils found in fish and certain plants and vegetables (flaxseed,borage, evening primrose, olives). Omega-3,omega-6, and omega-9 are all fatty acids,chemical compounds that are used and con-verted by the body to serve many important functions. Omega-3 and omega-6 oils are considered “essential fatty acids”, or EFAs, because our bodies do not make them – they must be supplied through the diet. The omega-9 fatty acid oleic acid (commonly found in olive oil)is not considered essential as it can be manufactured from other fats in the body. What Do EFAs (omega-3s and omega-6s) Do? 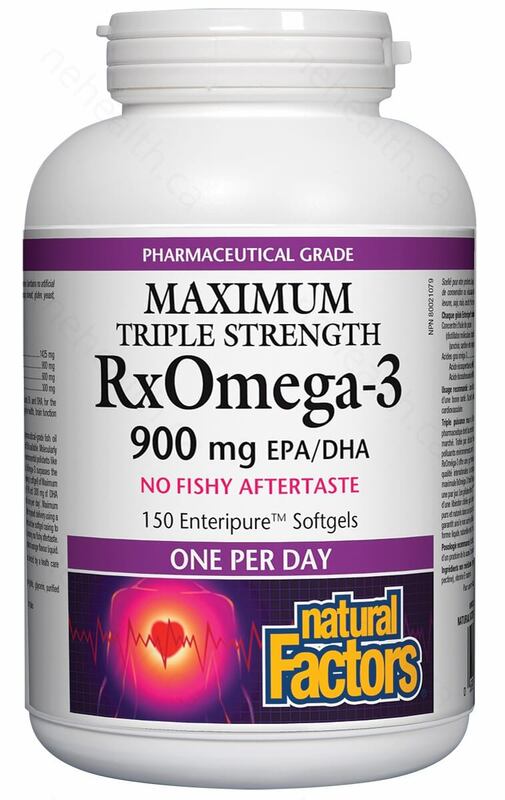 For general health, one softgel on a daily basis provides more than the level of omega-3 fatty acids shown to be protective against heart disease mortality in well-designed clinical studies including those published in the JAMA and New England Journal of Medicine – the two most respected medical journals in the world.For more therapeutic purposes, the recommended dosage is two softgels two to three times daily. Numerous studies indicate that fish consumption offers significant protection against many diseases, especially heart disease and cancer. However, nearly all fish contain trace amounts of mercury. In most cases this is of little concern because the level is so low, but if you are eating a lot of fish it could pose a problem. Two to four servings per week is a good goal, but going above that may be counter productive. The fish most likely to have the lowest level of methylmercury are salmon, cod, mackerel, cold-water tuna, farm-raised catfish, and herring. Swordfish, shark,and other large predatory fish usually contain the highest levels of mercury. 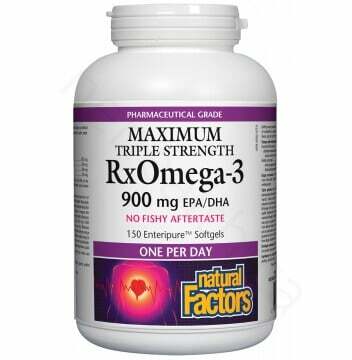 The bottom line is that taking a pharmaceutical grade marine lipid concentrate offers the best assurance that you are meeting your requirements for these valuable long-chain omega-3 fatty acids without the fear of mercury poisoning. Other ingredients: Enteripure TM softgel (gelatin, glycerin, purified water, pectin), natural vitamin E.
For cognitive health and brain function: 1 softgel daily or as directed by a health care practitioner. For cardiovascular health: 1 softgel daily or as directed by a health care practitioner. Keep out of reach of children.